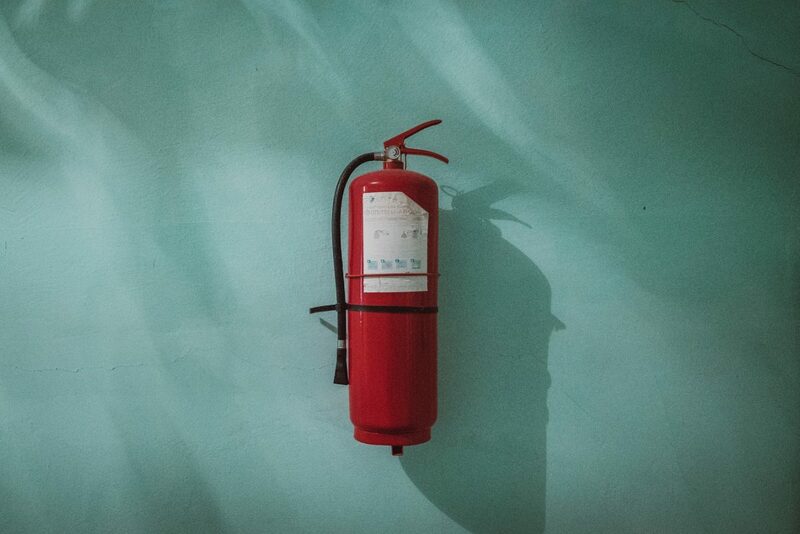 Home > Blog > Safety Tips > When Was The Last Time You Completed These Fire Prevention Tasks? When Was The Last Time You Completed These Fire Prevention Tasks? Smoke Detectors. Safety experts say that you should check these at least once a month and replace the batteries once a year, or as needed. Fire Extinguishers. See the directions on your fire extinguisher to see when it expires and who you can call to replace your extinguishers. Extinguishers can last anywhere from five to fifteen years. Also, depending on your fire marshal’s standards, you may have to have your extinguisher certified. Fire Exits and Exit Signs. Can guests clearly see exit signs? Can they easily get to them? Consider having a fire drill to ensure guests and employees can easily get out of the building in the event of an emergency. Practice regularly. See any State or Local Guidelines. There are some local and state guidelines that businesses have to follow to stay up to code. Take a minute to read up on these laws or talk to your local fire marshal to learn about the guidelines. Keeping your business, employees, and guests safe is important. Just by taking the time to make sure the basics of fire safety are taken care of, you can protect your investment.